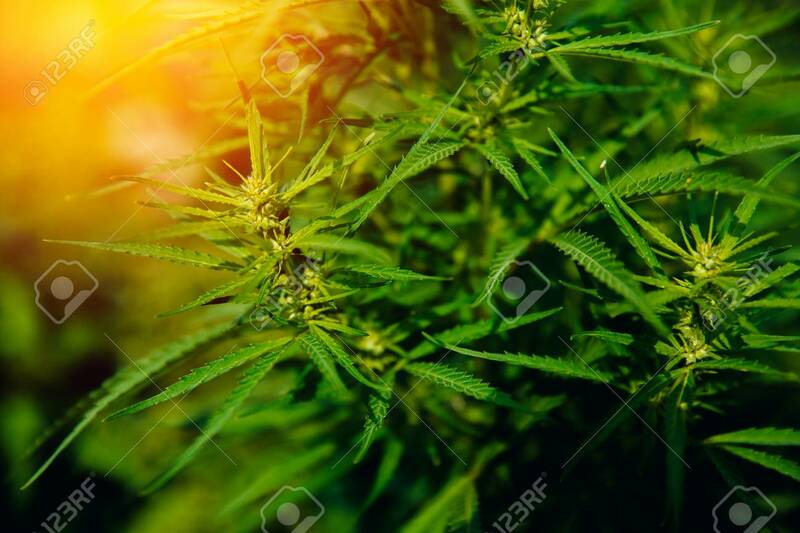 Bush Flowering Herb Hemp With Seeds And Flowers With A Sun Glint.. Stock Photo, Picture And Royalty Free Image. Image 83302859. Stock Photo - Bush Flowering herb hemp with seeds and flowers with a sun glint on a dark green background. Concept breeding of marijuana, cannabis, legalization.